Branding and design agency Shikatani Lacroix won two awards at the ICX Association Elevate Awards last night for its work with adidas Golf and Cable & Wireless Communications’ telecoms brand FLOW. The ICX awards program honors digital leaders who are using the technology to elevate the customer experience. “We want to thank the ICX Association for this marvelous recognition. We would also like to thank adidas Golf and Cable & Wireless Communications for the opportunity to work on these exciting projects and to congratulate them on the success of their innovative digital retail experiences,” said Jean-Pierre Lacroix, President of Shikatani Lacroix. adidas Golf, won Best ICX Content Point-of-Sale. Shikatani Lacroix designed the immersive brand experience through the integration of digital technologies to showcase the features and benefits of adidas Golf footwear. Customers are able to interact with this experience with the simple lift of a shoe to gain details on that particular product, or by lifting two shoes they are able to see a side-by-side comparison. 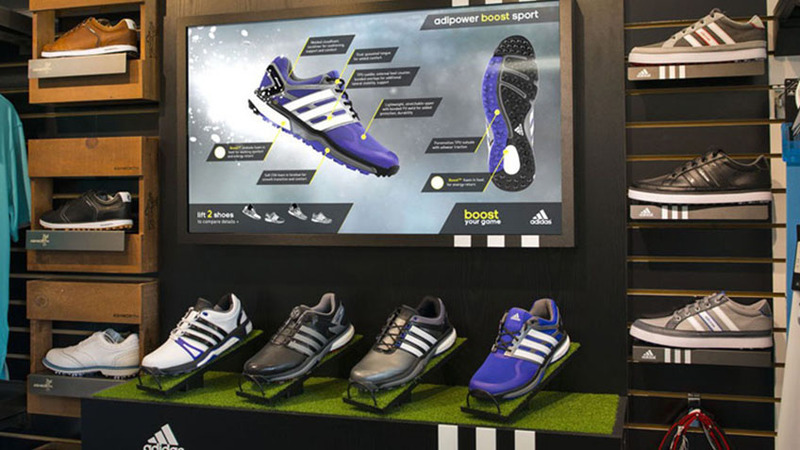 The rich, animated content and detailed product information helps the products stand out at shelf and immerse customers in an adidas brand experience. 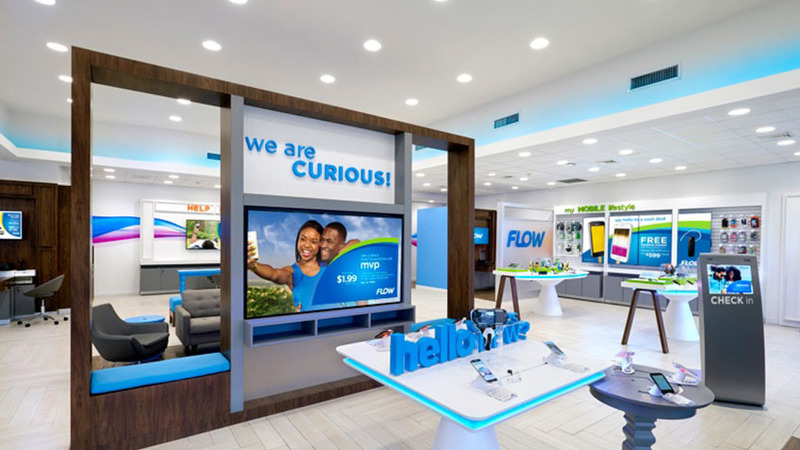 Shikatani Lacroix won Best ICX Deployment: Retail for its reinvention of Cable & Wireless Communications’ Caribbean retail brand FLOW. The in-store experience allows customers to shop the way they desire, guided or self-directed, in a retail environment that delivers tiered service and privacy. The retail space entertains and engages customers while addressing security measures and long wait times. The digital experiences replace all static point-of-purchase material in the store, reducing printing and distribution costs, and ensuring a consistent branded experience across all of the islands’ markets throughout the Caribbean. Shikatani Lacroix is a multidisciplinary branding and design firm that works across industries delivering an interconnected suite of expertise including retail, packaging and digital design. Shikatani Lacroix designs immersive branded experiences that emotionally connect with consumers in the blink of an eye.